 The board said Thursday that students currently enrolled in the tuition guarantee program at the University of Arizona in Tucson will see no increase. There will be a 1.8 percent increase in tuition and mandatory fees for new undergraduate resident students there. 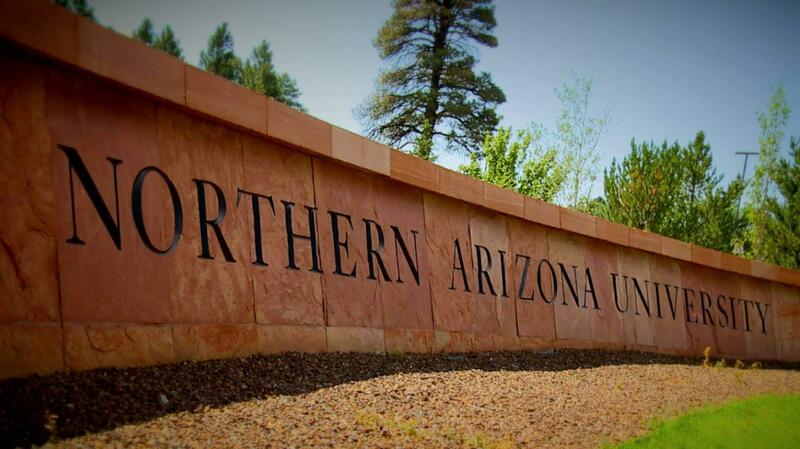 Most continuing Arizona resident undergraduate students on the tuition pledge guarantee program at Northern Arizona University in Flagstaff will see no increase, but new undergraduate resident students will pay 2.9 percent more in in tuition and mandatory fees. Additional details on tuition and fees are available here. The Arizona Board of Regents has approved bonuses for all three state university presidents. Arizona Gov. Doug Ducey on Tuesday appointed the executive who has overseen the state's three public universities since 2013 as state treasurer. Most in-state undergraduate students attending Arizona's three public universities won't see tuition increases in the next school year. Arizona's attorney general is suing the state university system over its decision to keep providing lower in-state tuition rates for immigrants granted deferred deportation status. The Arizona Board of Regents has sent a letter to President-elect Donald Trump asking him to protect immigrant students who were brought to the U.S. illegally as children.